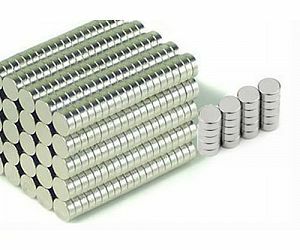 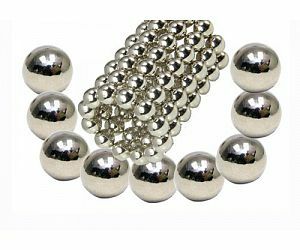 Rod Size of Neodymium Magnets. 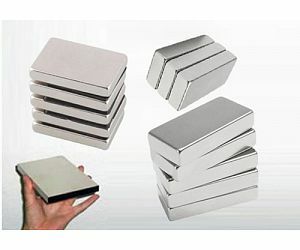 Widely used in toy, sensor, relay and switch! 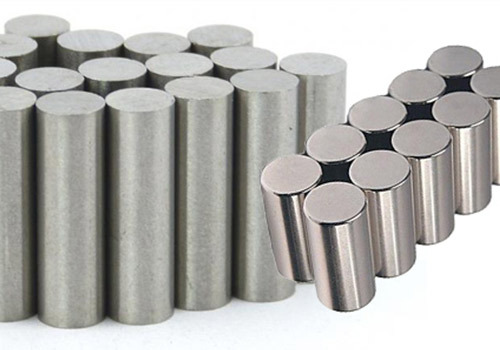 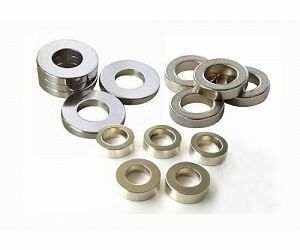 The following items are the relative products of the NdFeB Rod Magnets, you can quickly find the NdFeB Rod Magnets through the list.